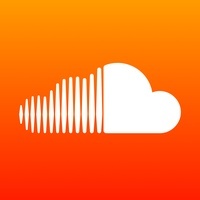 SoundCloud - Music & Audio has 1 alternatives which are listed below. 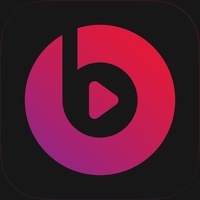 Beats Music is an innovative streaming service that combines the top tier music experts with premium technology to always deliver the right music at the right time. All you have to do is hit play. With Beats Music, you have unlimited, adfree access to over 20 million songs from every genre. Listen anytime on demand or download to listen offline. Let your friends know what you’re streaming by sharing your favorite tracks, albums and playlists with your friends via Beats Music, Facebook and Twitter. There’s tons more waiting for you. Just open the app and hit play. Read more about Beats Music as an alternative for SoundCloud - Music & Audio.